Mobile Spy is an app which allows you to spy on another person’s phone. The app runs in the background of the phone and it is completely undetectable. It can be installed in a matter of minutes and whenever the phone is used, the app will send a report back to you so that you can monitor the interaction. You can even view the phone’s live screen via a web browser. Mobile Spy monitors practically everything that you can do with a smartphone. For example, it monitors calls, app usage, emails, GPS locations, text messages, photos, WhatsApp chats and much more. You can even turn on the phone’s microphone to hear what is going on around the person you are tracking. The usage reports are updated automatically as long as the phone is connected to the internet. Checking the reports is fairly easy; you can use any web browser to log into your account to view the reports. The installation process is very simple. First, you will have to purchase a license from the company. Then you need to install the spy app on the device you wish to monitor. Installation can be completed in 20 minutes or less. Mobile Spy will continue to run as an active hidden process in the background while the phone is in use. 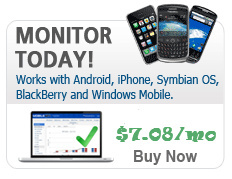 Mobile Spy is compatible with iOS, Android and BlackBerry devices. 1. Text Message Monitoring. Track their send, received, and deleted text messages and iMessages. All messages are uploaded to your account which you can easily access online. 2. Track Call logs. Keep track of who they are talking to. You can see when the call was made, how long they talked, the number, and the name associated with the number in the phone’s address book. 3. View Browsing History. View all the website addresses that were visited by the phone user. You’ll know if the user is visiting inappropriate sites. 4. GPS Tracking. Login to your account to view their historical GPS locations on a map. 5. View Photos. View photos they have taken with the camera. 6. Read Emails. Read all emails received or sent from the primary email account. 7. Monitor Gmail App. Read emails sent and received via Gmail app on their Android phone. 8. Monitor YouTube App. Monitor the YouTube app to see every video watched and a link to view it. 9. Spy on Instant Messengers. Track what they are up to by reading their instant messages like Facebook, WhatsApp, Skype and Viber. 10. App Monitoring & Blocking. See what apps are installed on the target phone. Mobile Spy also allows you to approve or block certain apps. 11. View Contacts. Monitor the list of all the contacts stored on their phone. New contacts added are also recorded. 12. View Calendar Activities. Check all the appointments and calendar entries on their phone. 13. Remote Uninstall. 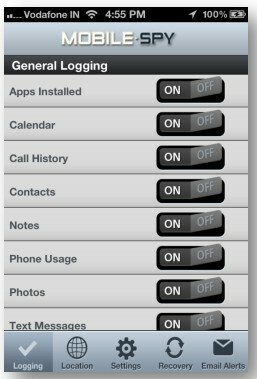 Remotely uninstall the Mobile Spy app from the phone without needing to be in physical contact with the phone. 14. Multimedia Messages (New) — Now you can view MMS messages sent and received on the monitored phone. 15. Voice Memo (New) — Voice memo recordings are captured and sent to the web panel where you can listen to them. 16. More Social Media (New) — Now you can monitor Hangout, Line, Fring, BBM and Kik messenger services. 17. Wi-Fi Uploading (New) — Now you can choose to upload the logs via Wi-Fi only to reduce data-plan and battery usage. 18. View Dropbox Files (New) — View the names and dates of files uploaded to Dropbox file hosting service. 19. Keylogger (New) — The spy app records all the keystrokes made on the phone. The Live Control Panel allows you to view the screen of the phone remotely, and you are able to see what they are doing on their phone, which apps they are using, who they are chatting with, etc. 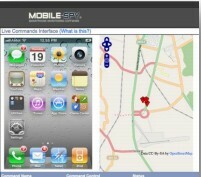 Below is the full list of features of Mobile Spy Live Control Panel. View the Phone’s Screen: You can view the actual screen of the phone. Mobile Spy updates the screen every 90 seconds. Here’s how it works: You download the app on your target phone, this is done via the phone’s browser. 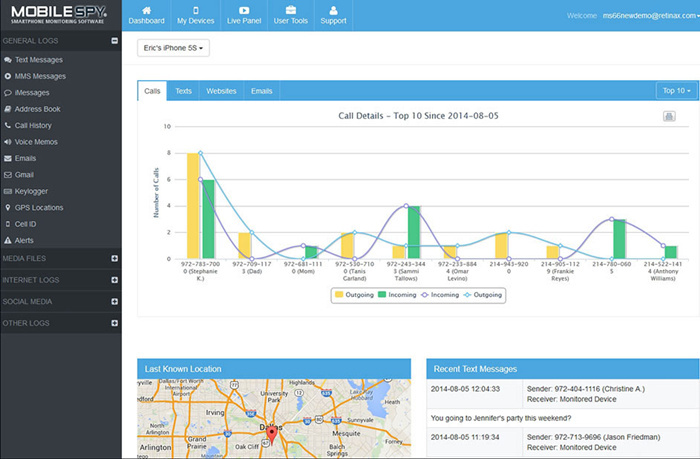 Once installed, it immediately begins to record phone activity and send the data to a Web-based portal. 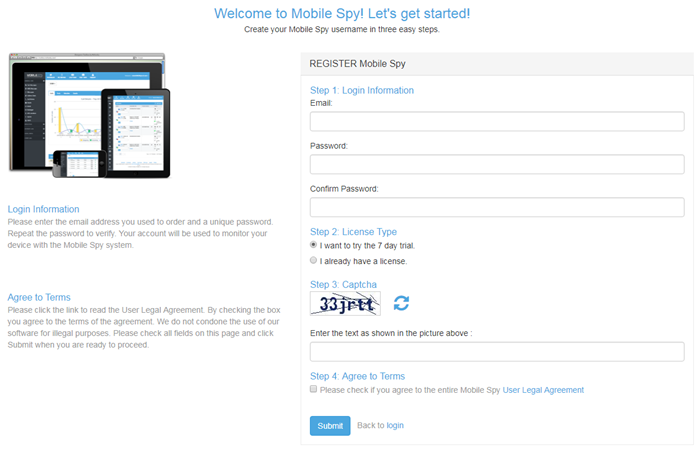 You can now log into your account and view recorded activity on www.mobile-spy.com/login.html. Note: Mobile Spy is available for both rooted and non-rooted Android devices. However it offers some more unique spying features (such as Facebook and WhatsApp monitoring ) in rooted version than the non-rooted devices. If you want to try Hoverwatch, you can sign up for a free 3-day trial, but after the trial expires, you’ll have to either cancel the service or pay $19.95 per month. Take a look at our Hoverwatch review for more details. Before you start doing any anything, you need to make sure that your target phone is compatible with the app. Check out Mobile Spy’s compatibility page to see if the phone is supported. Also make sure the target phone meets the OS version requirements. So long as you satisfy these requirements, you can start the free trial by creating an account here. Now that you have created your account, it’s time to install the spy app onto the phone you want to monitor. For installation instructions, choose the operating system of the phone. After you have installed the app you can login to your account to view activity logs anytime. 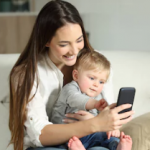 If you have recently bought a smartphone for your child and you want to monitor his phone calls to make sure he does not get himself into trouble, this app is perfect for you. A lot of parents have used Mobile Spy to gain insight into the lives of their children. Of course, this app is more suitable for minors. You can disable the app whenever you want. 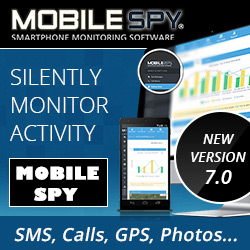 So if you want to keep track of everything that someone does with their phone; buy and install Mobile Spy. But be careful, sometimes the truth hurts.